Bit Savior is an investment program that promises high returns thanks to investments into cryptocurrencies. The presentation of Bit Savior is full of lies. 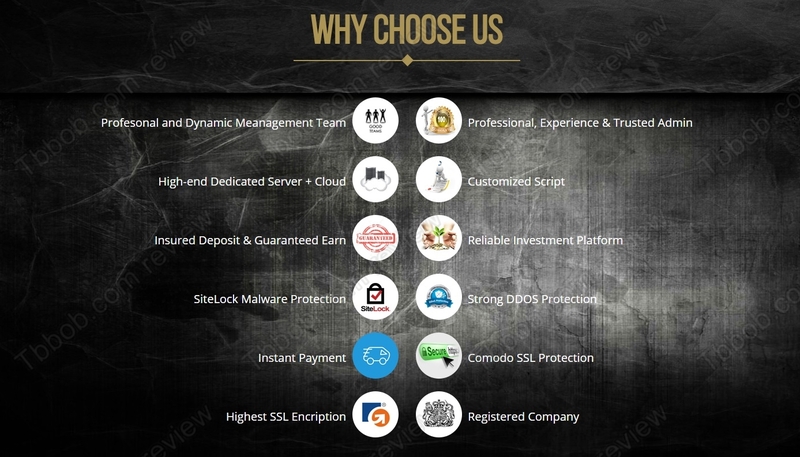 There is no professional team, earnings are not guaranteed and deposits are not insured. This is because Bit Savior is an unauthorized investment program. Since it is allegedly based in the United Kingdom, it needs a licence from the Financial Conduct Authority. But it hasn’t got one. 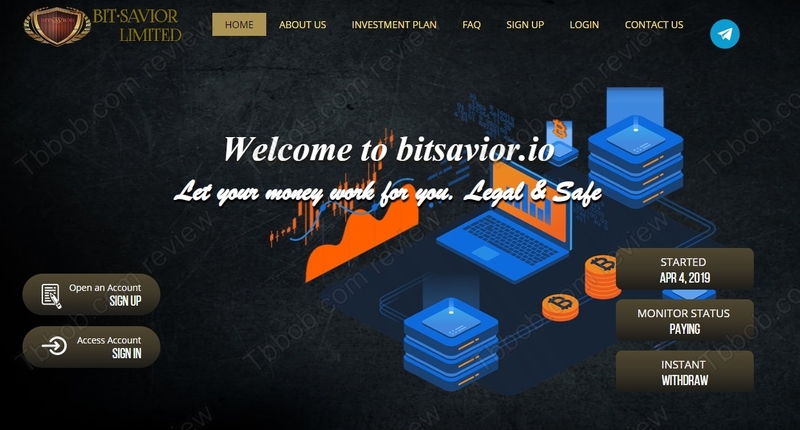 Bit Savior is an illegal investment program that offers no protection to investors. You can be sure that Bit Savior won’t earn you 15% per day, at least not for a long time. It is possible that you might get paid for a few first days, because Ponzi schemes like this one often use newer deposits for some first payouts to attract more people and money into the system. But their true aim is to accumulate as much money as possible before the scheme collapses. And it will collapse, it is a sure thing, the only question is when. Bit Savior is an ordinary scam that will collapse any time soon, it has nothing to do with real cryptocurrency trading, stay away from it! If you want to try crypto trading, do it on a free demo with a regulated broker. You’ll be able to see how trading works and what you have to learn to become a successful trader.